Erik’s experience across multiple facets of the financial planning process is what drove him to focus his career on providing clients comprehensive financial guidance. Erik Rinehold grew up right outside of the Philadelphia area in Levittown, PA. Erik attended the Indiana University of Pennsylvania where he was a finance major with a minor in economics. 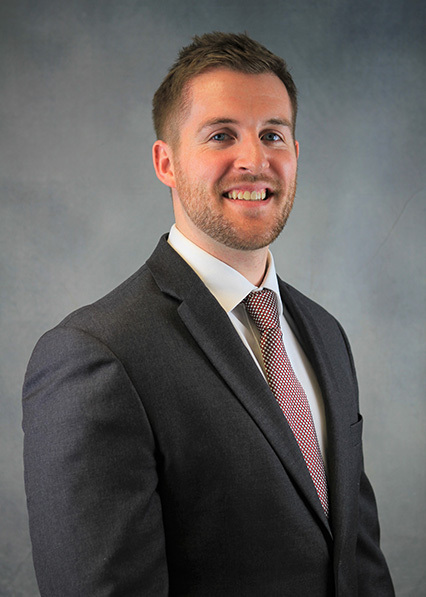 After Graduating in 2014 Erik began his financial career with Merrill Lynch as a retirement planning software specialist and transitioned to a registered client associate. Erik joined Veritas in March of 2018 as the Director of Financial Planning and will be responsible for assisting the advisers with their planning needs and being a financial planning software specialist. He holds the series 7 and 66 FINRA registrations and is also currently pursuing the Certified Financial Planner designation (CFP ®). Erik currently resides in Rockville, MD and when he is not working you can find him playing hockey and rooting for his favorite NHL team the Philadelphia Flyers. Hobbies outside of hockey including exercising, reading, and exploring the DC area. Copyright © Veritas Financial 2019. All rights reserved. Supervisory Office: 1593 Spring Hill Road, Suite 500 E, Vienna VA 22182. (703) 847-9660. Veritas Financial is not a subsidiary or affiliate of MML Investors Services, LLC. Check the background of this investment professional on FINRA's BrokerCheck.